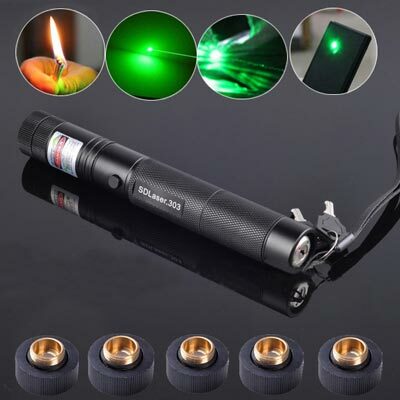 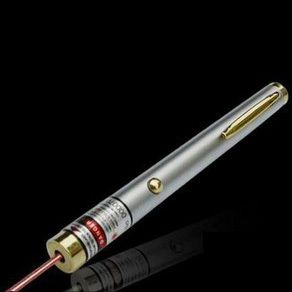 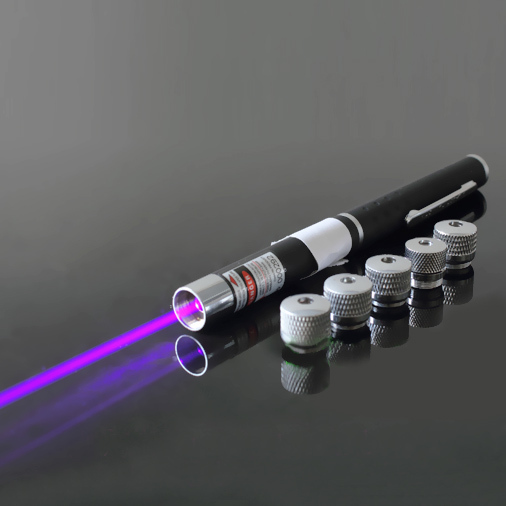 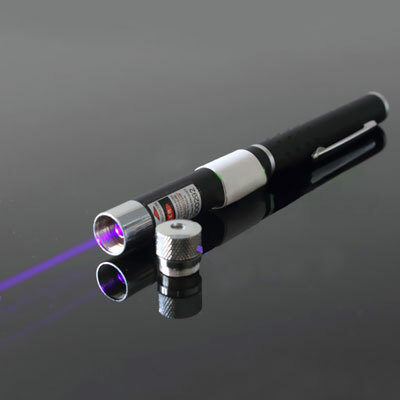 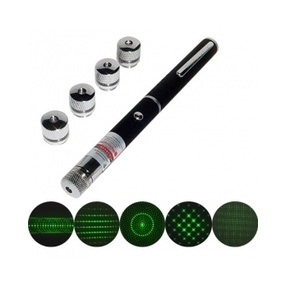 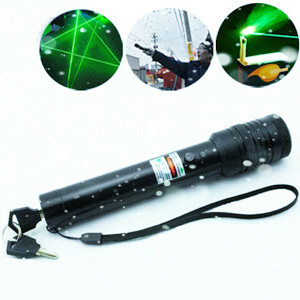 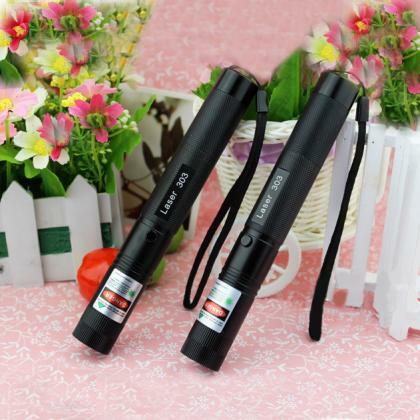 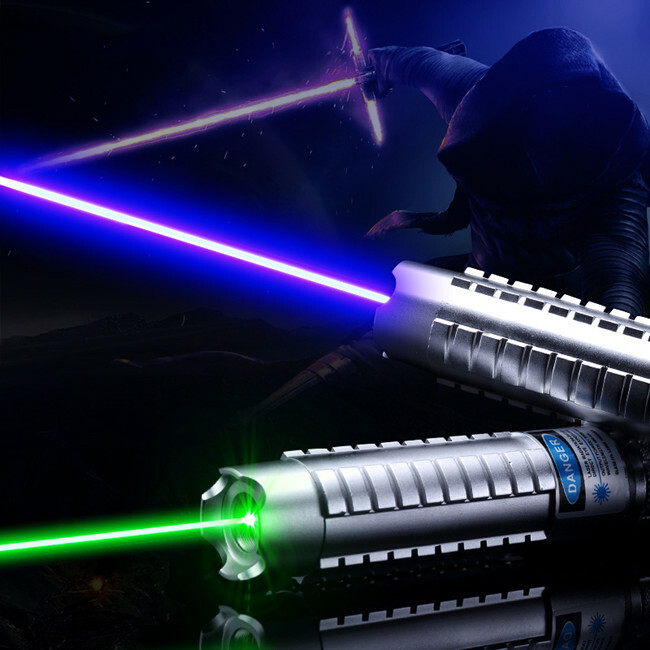 Various color of 20mw laser pointer are quality and perfect in everyonetobuy.com . 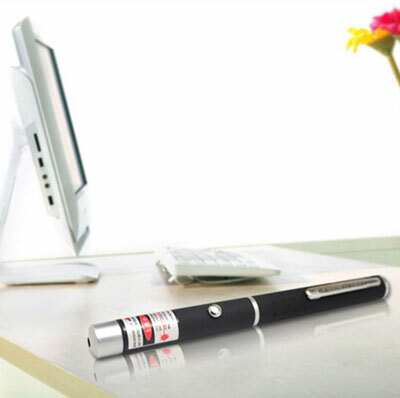 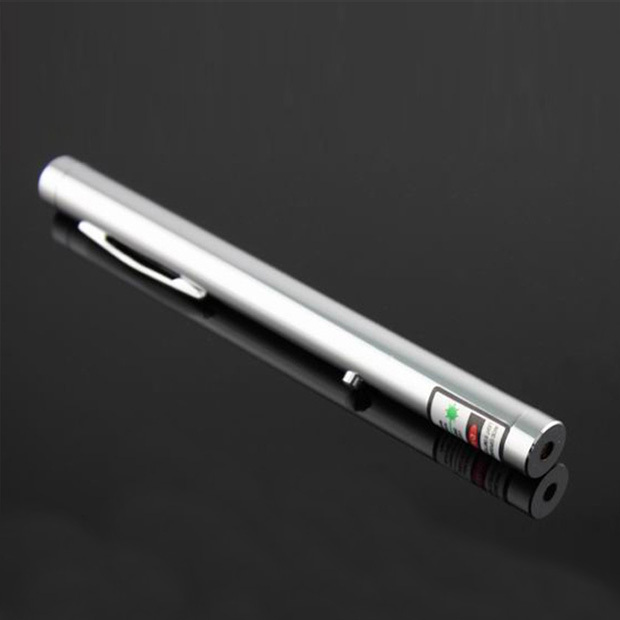 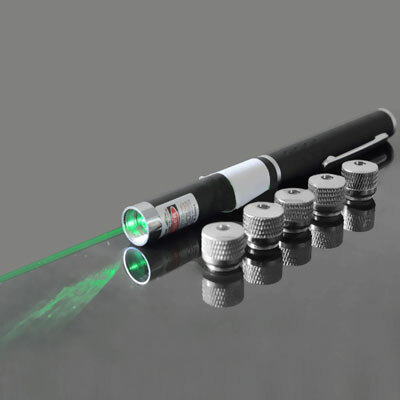 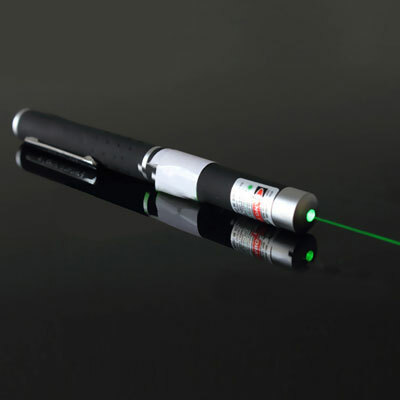 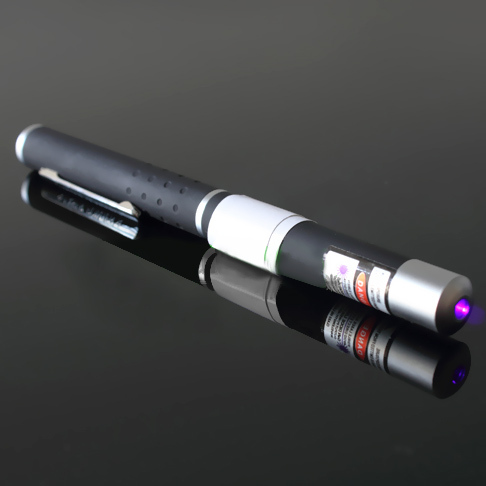 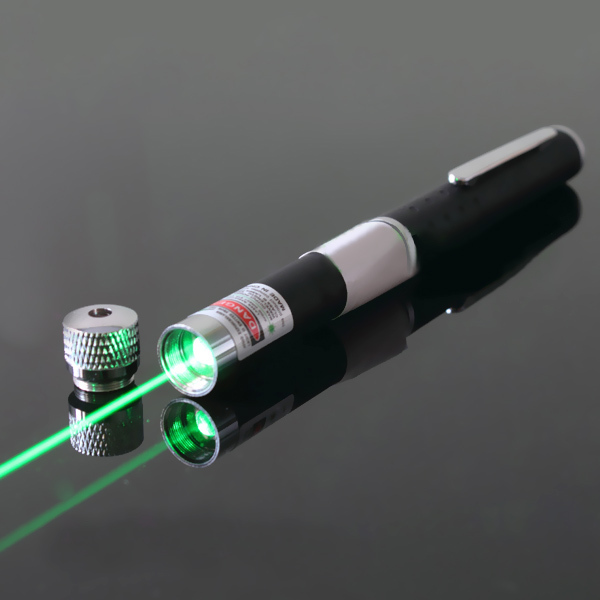 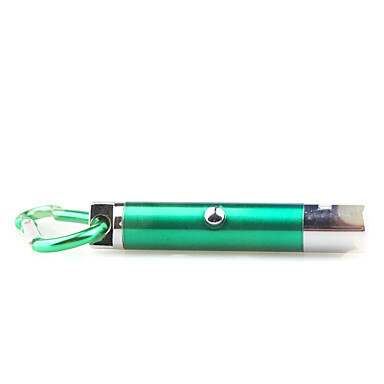 New presentation pen style 20mw green laser pointer is light and handy. 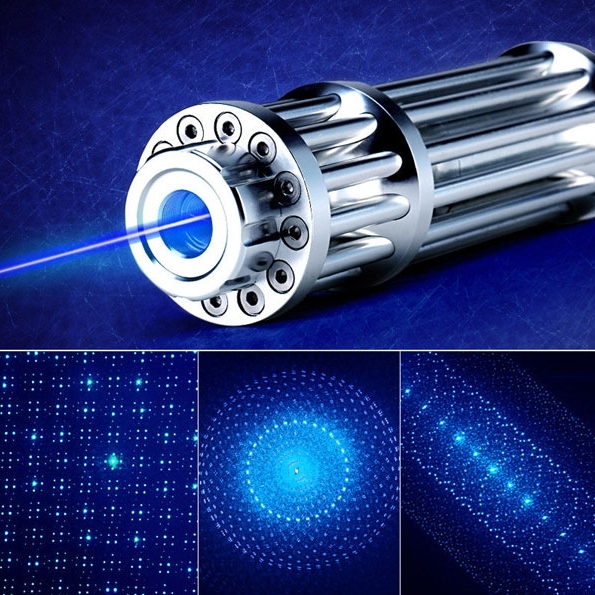 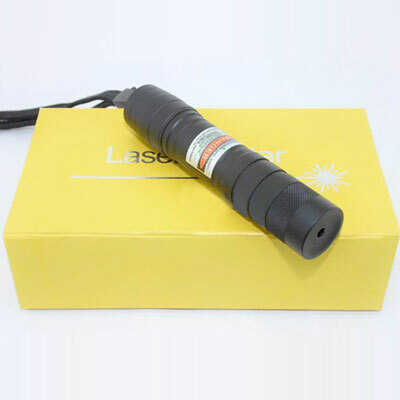 Output power 20mW, laser beam is clearly visible in the dark, this type of product could suitable for any ages. 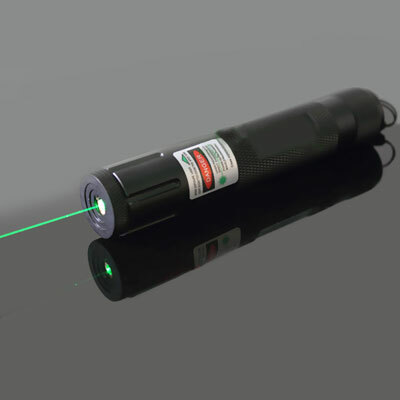 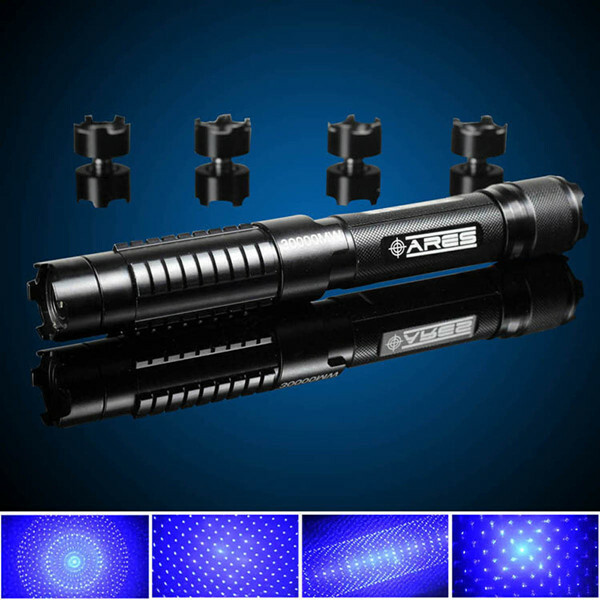 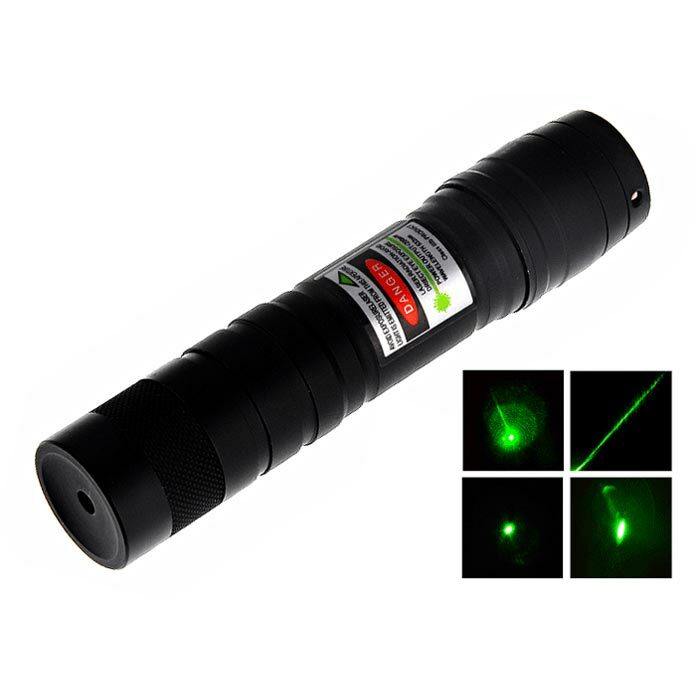 We also have 20 mw LED green laser Flashlight for your kaleidoscopic, The multi-function 20mw green laser is the best smart presentation laser in meeting with a lot of business trip , such as study group. 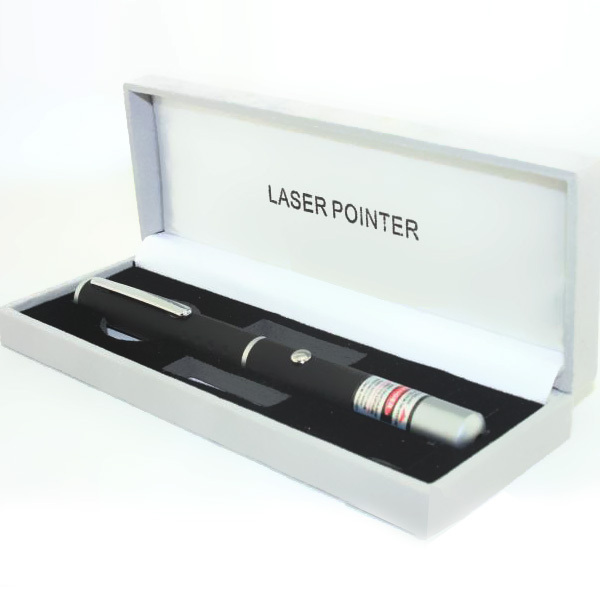 Many styles of presentation laser 20mw pointer here just waiting for you to choose! 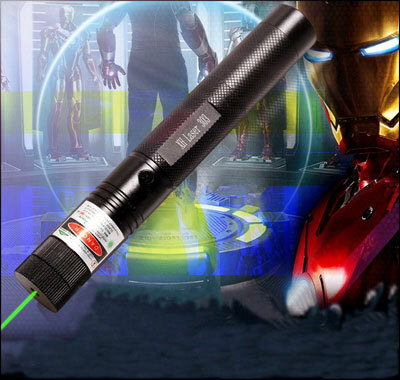 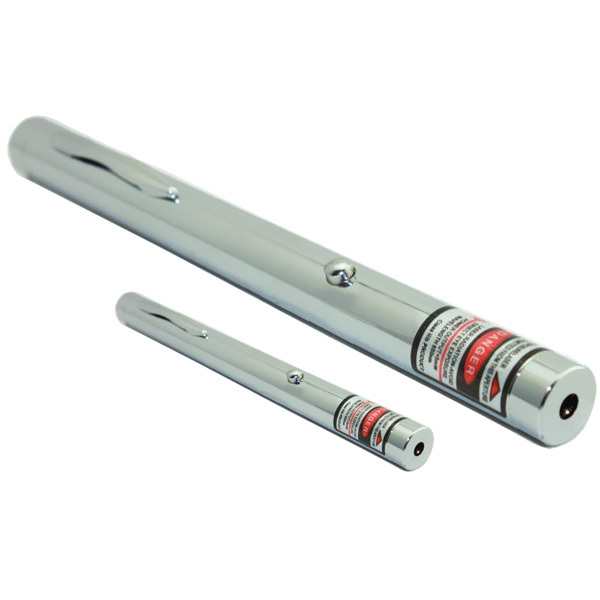 With competitive price, is the best choice for the same power high quality laser pointer pen , get your money's worth.